Content Strategy | Web Content Strategist in Hampshire U.K. 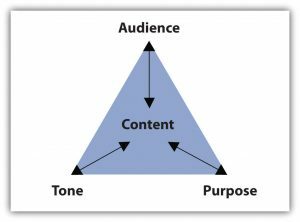 The planning of audiences, type of messages that we should deliver to them, the content optimisation (Keywords), processes, content tone of voice, images, videos, podcasts, platforms used, technology, etc. In other words, it is a centralised content strategy plan that should be used internally. This is a documented process to help, guide and deliver specific content in every single aspect of your business. Put simply, content strategy will deliver, support and sustain your overall business strategy – and that means, everyone within the business should follow and work together. How to start a Content Strategy? The entire process/sequence will vary from business to business. However, it should allow you to answer the “How” of using your content, as well as the “Who” will do what – “Where” and the “What”. Great document to inform and align the overall business’ strategy, message (s), while helping detecting new paths and/or understand where to go next and how to get there… in a much quicker and effective way. CTH’s content strategy service is designed to help you do that. It all starts with data, audit, gap analysis, competitor research, (content /seo audit) before starting or drawing the plan. We following these steps based on the industry best practices, so we get to understand your business’s needs, your audiences while discovering your competitors. It will instruct us to lay down the path leading us to create a SMART content planning. We can either be part of your team, or come in as one-off consultants. Either way we will communicate daily with your managers in order to follow and/or complete the pre-established action plan. How to create/start a content strategy plan: this is the much needed plan to help you identify content gaps (topics, keywords and key opportunities to build your roadmap to create your campaigns. Also very useful to guide you in populating your editorial calendar. How to perform a content audit: Gathering data to assess the overall website content landscape. Our audit will capture the main parts (keywords, audience…) to include channels for which the content is intended, but it will also allow us to identify and fix any on-page/site issues/errors helping us maximise organic search traffic. How to combine and execute SEO: this step is crucial in detecting site architecture issues or errors which by the way can penalise you. We normally report the architectural and/or indexing problems, worthless backlinks, spam, etc. Creating content workshop team: we’ll provide workshop sessions on demand to train and get your team up to speed on the industry/market’ best practices. Feel free to pick or add your own topics according to your needs. 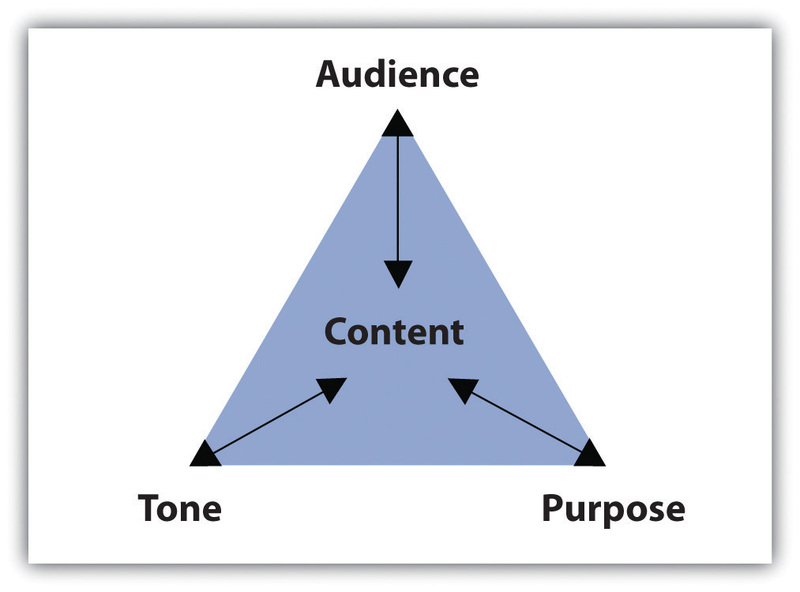 How and why measuring content strategy? It is only obvious that we all need to control and measure our marketing actions. At CTH we do like to report on a monthly-basis and show our clients the what, why, where and how the content’s campaign is performing. Or simply teaching you how to do it by yourself. This is a must do step regardless the size of the business. Our dashboard reporting system is concise, clear and tailored to your needs – we provide the entire steps with honest recommendations. We include optional action steps with extra added-value to your business. At some point in your content strategy process, you’re probably looking for changes or even to adapt in the way people interact with your content on both – the desktop and mobile devices. and plenty other usage metrics. What you should be doing next? Schedule a 40 minute session to talk about your next project or just drop us an Email with your questions.